Negative thinking is a big problem with both anxiety and depression. It’s so easy for the mind to get stuck in habitual patterns of seeing the negative. The mind can dwell, or even obsess, on worst case scenarios. In fact, the fight-or-flight mechanism in your brain is programmed to do just that. Well…duh. If you could do that, you would have already done it. It is possible to transform negative thinking, but you need to learn HOW to turn your thoughts around to get a new mindset. That doesn’t just happen automatically. And it doesn’t happen by merely telling yourself to think more positive. It’s pretty impossible to “just think positive” without learning some specific ways to reframe your thinking. (This is the whole basis of CBT – Cognitive Behavioral Therapy). Bottles: Half Empty or Half Full? She asked her first son to take an empty bottle to the market and have it filled with oil and she gave him three rupees to do so. Her son had the bottle filled and on his way home, he stumbled and half of the oil spilled out of the bottle. He became very upset and ran home crying. Because he thought he was a failure, he felt shame and guilt and he was afraid to tell his mother what had happened. 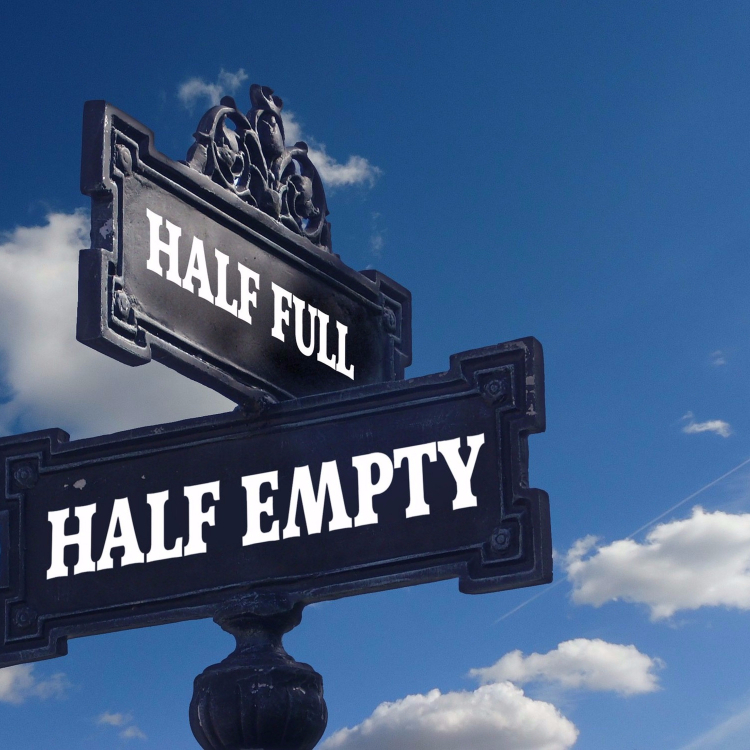 Thinking: Half Empty or Half Full? Were the bottles of these 3 boys half empty or half full? Was their thinking half empty or half full? The human mind is wired to see the negative first – the bottle is half empty. But you can train yourself to also see something good in your situation. • Gratitude is one way to shift out of a negative mindset. The third son was surely upset about spilling some of the oil. But he quickly found something to be grateful for in his situation. Negative thinking keeps you stuck. Gratitude opens doors to a new mindset. A new mindset is necessary to make change and to get new results in your life. 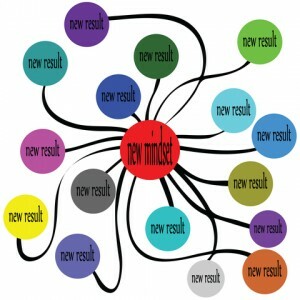 • Taking positive action is another effective way to turn negative thinking around. 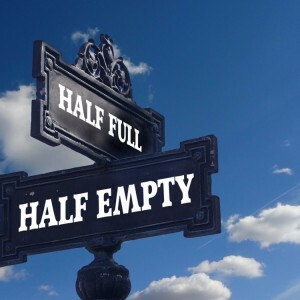 By adding positive action (getting an odd job tomorrow) to a seemingly negative situation, the third son did not get stuck in half empty thinking. He was able to turn his thinking around and move on with a new mindset. What is one positive action I could take any way? One small action can create enough shift for you to start turning those thoughts around, so you can start seeing your glass getting fuller by the minute. • If I could dare to hope for just one positive thing in this situation, what would it be? • If I had one wish that could be granted in this situation, what is one positive outcome, or positive aspect, that I would wish for? Let yourself imagine it even if you can’t see how that one positive thing could actually become possible. Imagination changes the way the neural pathways in your brain fire up, making way for new thoughts. The best long term strategy for getting rid of negative thinking patterns is Cognitive Behavioral Therapy (CBT).